When you think of a chimney, you think of a fireplace. The fireplace is used for warming the home on cold evenings, relaxing and coxing up to a fire. It is typically one of the first things we see when we enter a living room, especially during holidays. Because it is such a focal point, having a well constructed and beautiful looking fireplace is important for old and new homeowners alike! A fireplace is made up of many parts that result in one magical and wonderful looking part of the home, and whatever style or appearance you're going for, we'll work with you to get it built to your specifications. Our proper detailing and construction ensures your fireplace is energy efficient and has structural longevity. Great craftsmanship has always been a significant factor to the performance of fireplaces, and we pride ourselves on building the best. Constructing a fireplace is more than just placing brick. Clean Sweep Chimney examines and inspects the area for potential issues you may have, and works with you throughout every step in the process of building your new fireplace. 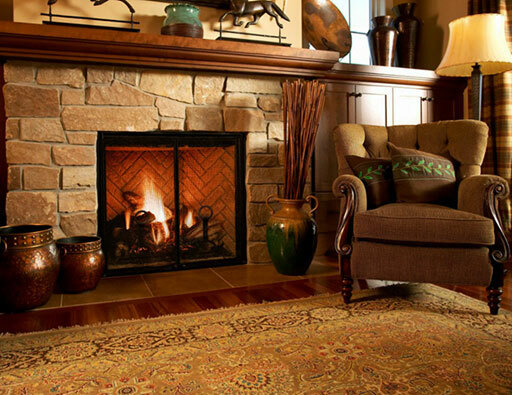 If you are considering installing a fireplace in your home, we are here to help. A well-constructed fire place can offer you an array of benefits, and they add an extra touch of architectural liveliness to a house, inside and out. 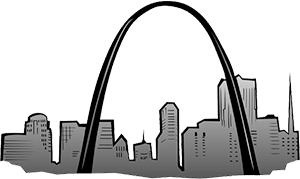 We're proud to be a family owned business since 1977, and we're dedicated to professional, friendly service for your home—no one else in Missouri has the longevity that we do! Our certified chimney sweep professionals have years of experience and training when it comes to repairing, restoring, and building new fireplaces. Call us today to get a free estimate or schedule an appointment!